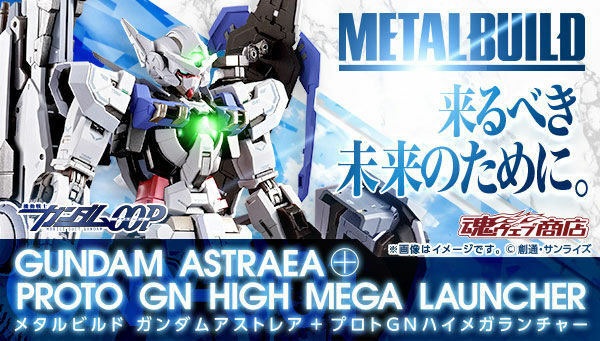 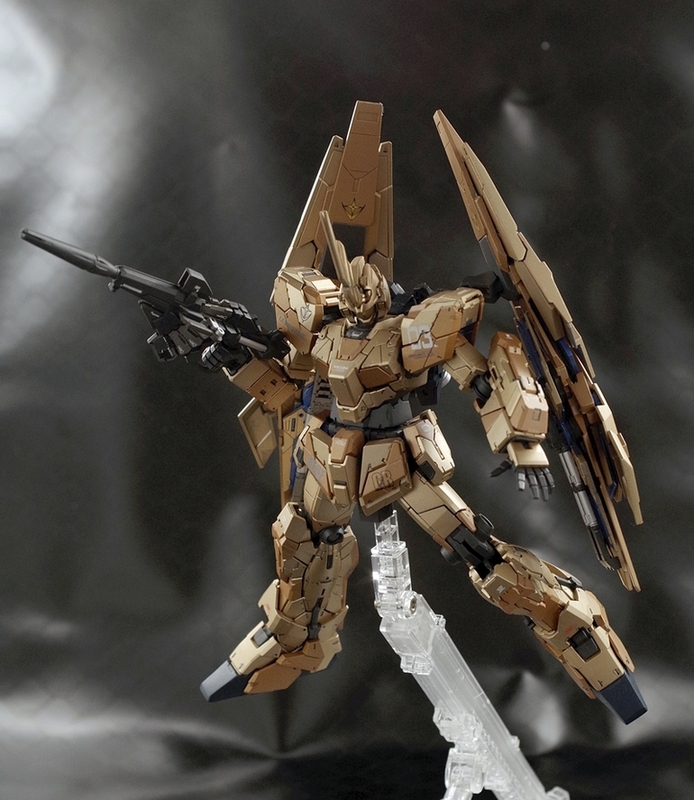 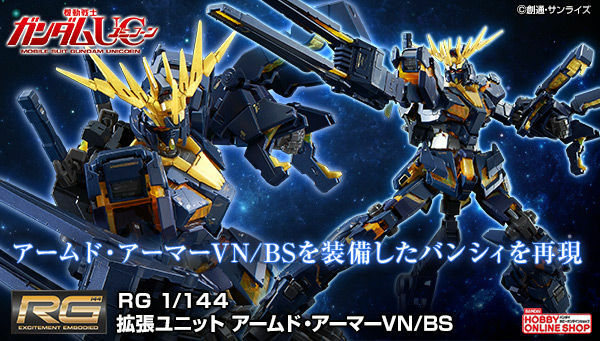 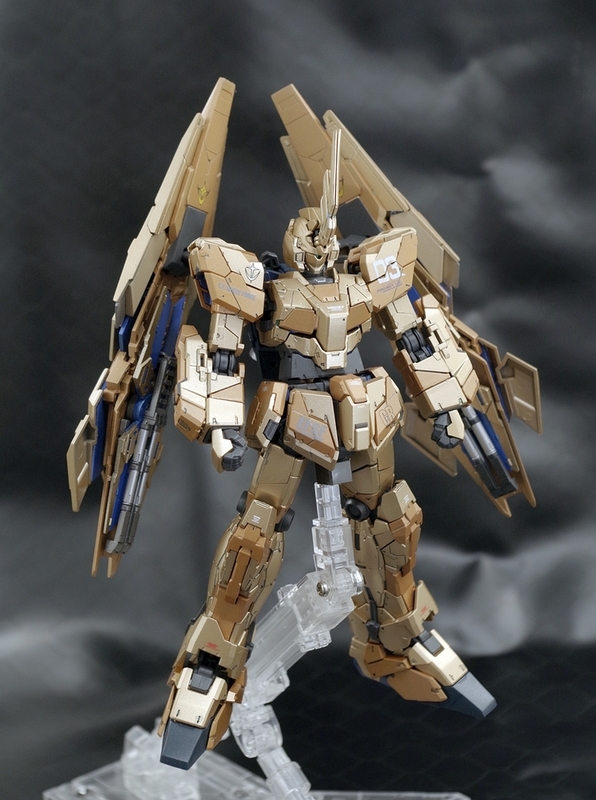 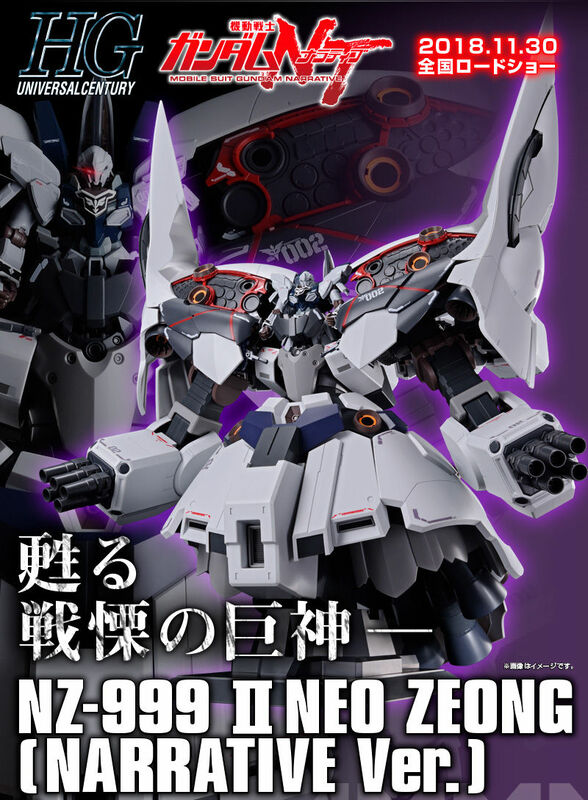 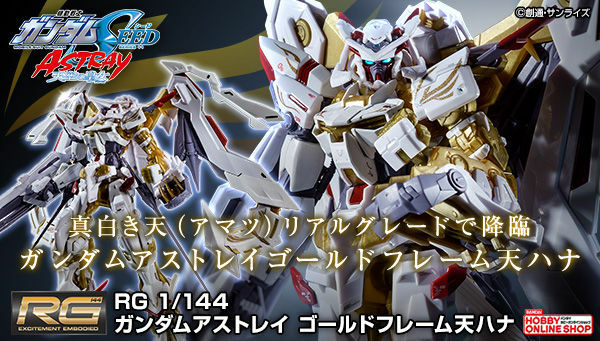 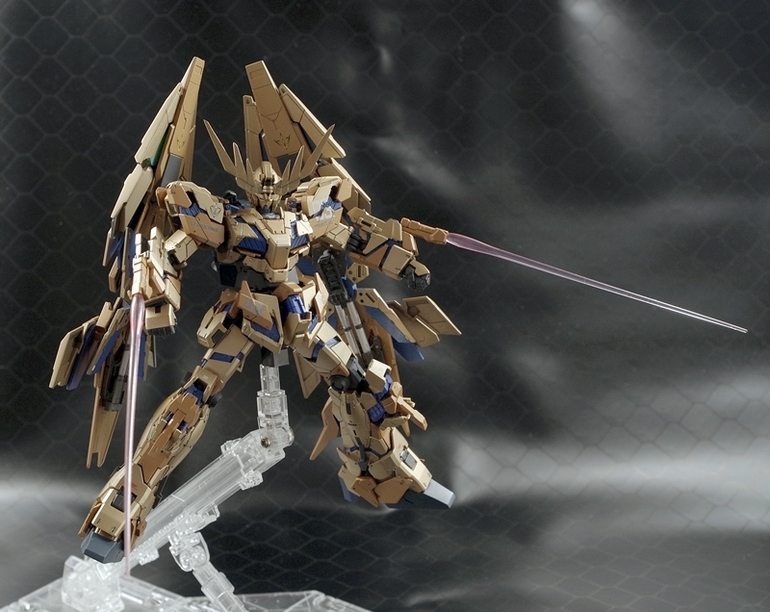 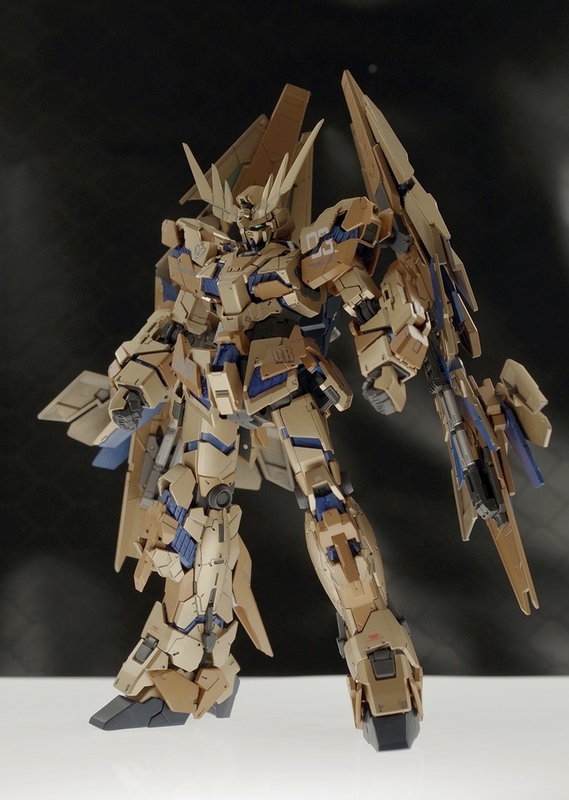 I am surprised Bandai didn't make a P-Bandai for this already. 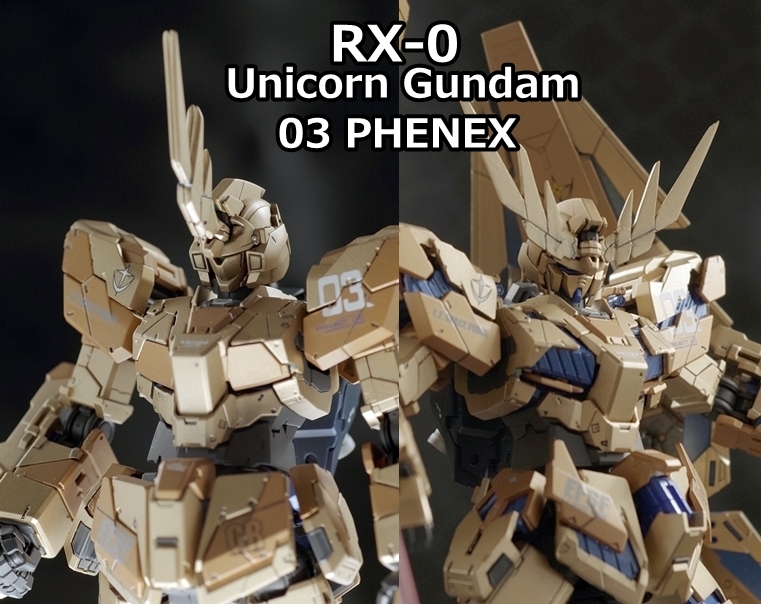 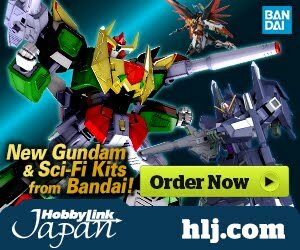 I thought they liked doing P-Bandai. 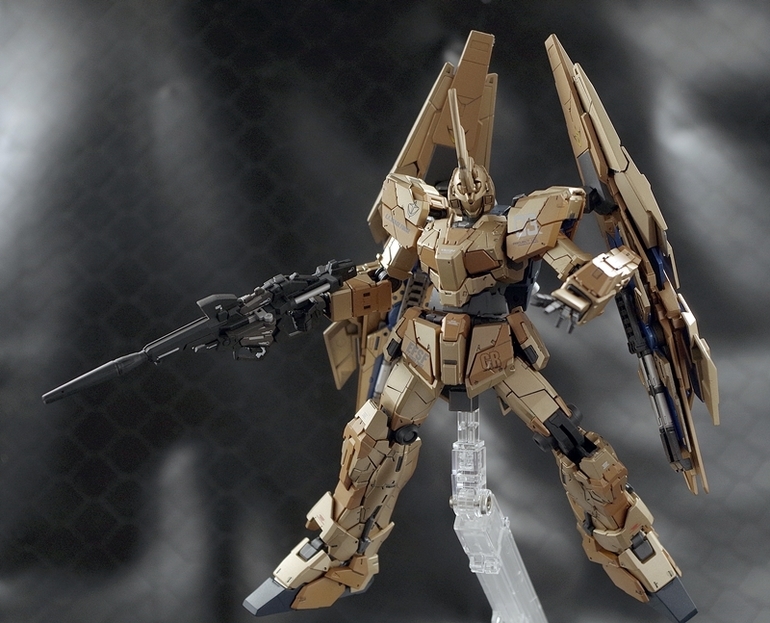 Dam, matte finish gold over gold-plated gold anyday, great work! 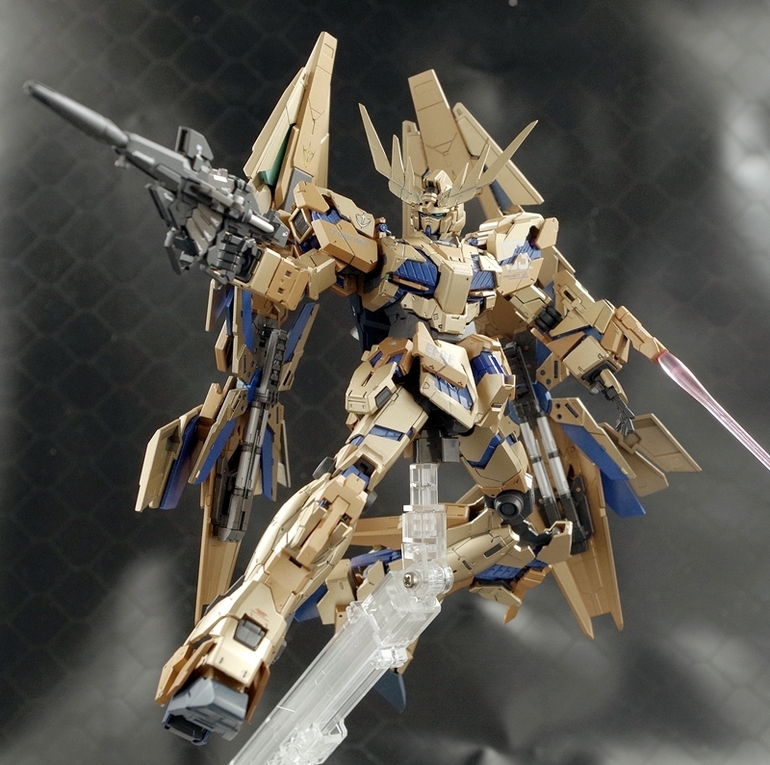 I hope I have painting skills as this modeler.